A garden table and bench can add the most vibrant finishing touches to your yard. Under a tree, a durable and comfortable furniture makes you calm, and it helps you unwind for a while. Your outdoor furniture may have various materials. However, it is perfect to choose a natural wood for its authentic beauty and warmth. For your outdoor projects, it is crucial to choose the best wood for outdoor furniture. But, which wood is right for your garden bench, sofa, or table? 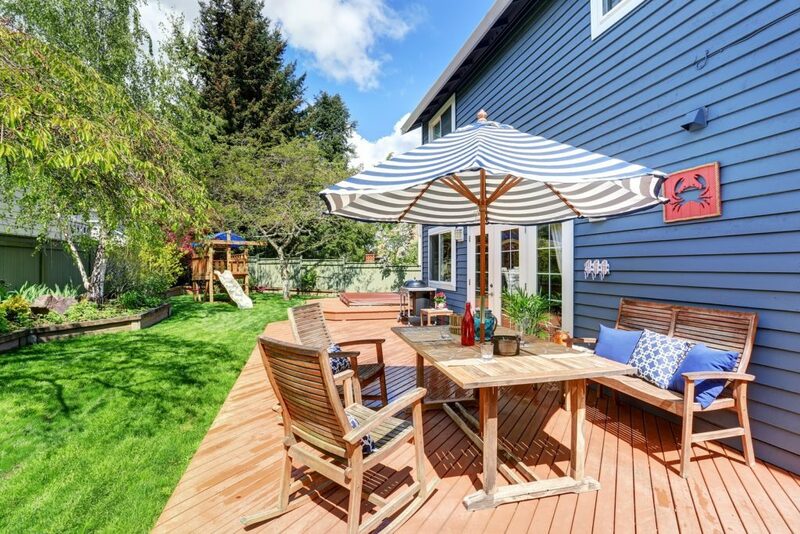 Here is a brief list of the most attractive and durable woods for your outdoor furniture. 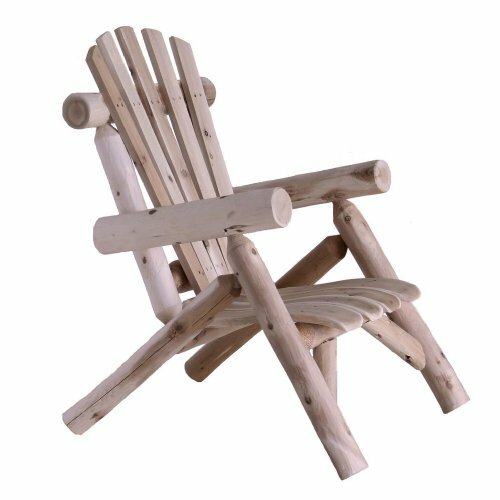 It is a piece of wood that contains the entire features you want in wood for your outdoor furniture. Not only that it does not decay so easily, but it also keeps away water. Moreover, teak does not swell nor shrink. Plus, it is extremely durable, and it ages pretty well. Teak’s beauty lies within its natural oils and tight grains. In fact, teak oil is essential when you want to sustain its beautiful golden luster. However, because these are superior when it comes to outdoor furnishings, it may be pretty pricey, especially when you are on a tight budget. The next wood you would want to consider getting is the Shorea. It is a class name for over 200 species of trees. Some trees that belong to this genus are Laun, Meranti, Balau, and the Philippine Mahogany. 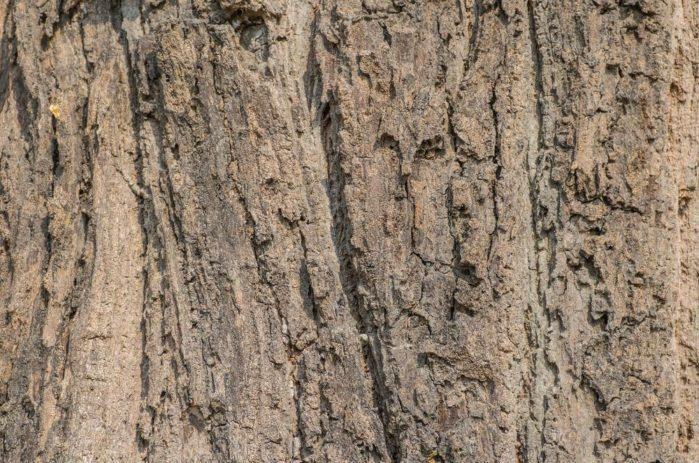 This type of wood usually grows in some of the rainforests in Asia. But, Shorea is becoming more popular because of its sustainability. Also, the harvesters highly regulate the production of this wood. Take note that Shorea also has a lot of positive characteristics just like teak. However, this a less expensive alternative. Shorea is dense and durable. Also, it is a tight-grained wood that can keep up even during the most inclement weather conditions and daily use. Additionally, this piece of timber is insect and rot-resistant. The wood also boasts its youthful glow, especially when you maintain it annually with oil treatment. 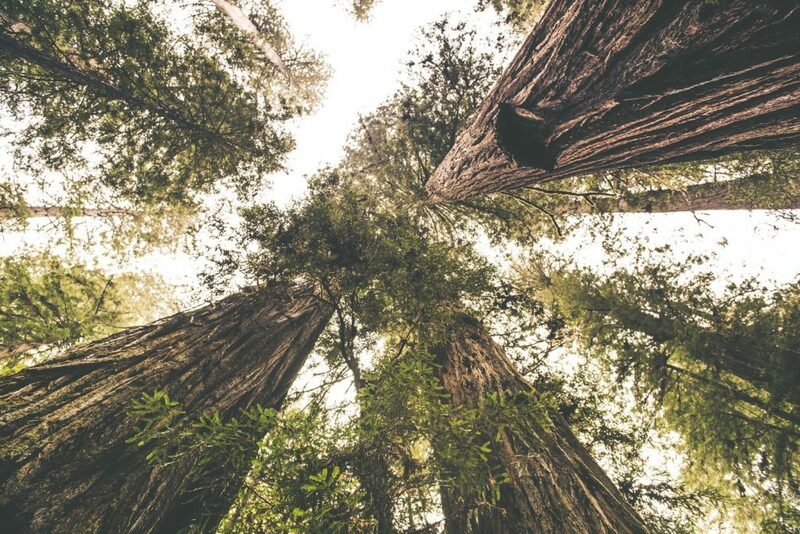 Redwood trees may grow slowly, and the supplies can be limited. However, this wood also shares great features when it comes to outdoor furniture. This type of timber is very durable. Also, it is insect and decay resistant. Redwood also takes pride because of its stability. Plus, this wood can’t warp and shrink quickly, unlike other woods. 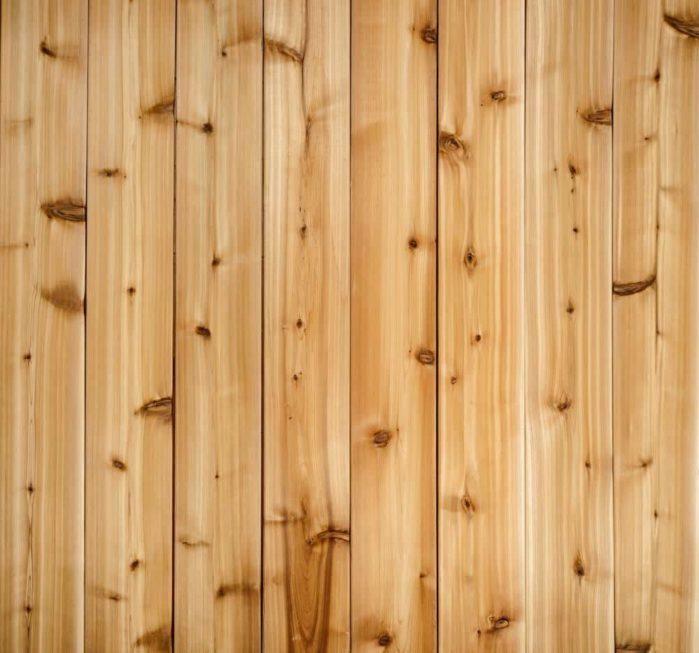 And just like cedar, redwood is also quite soft, which may be at risk for scratches and dents. But, this wood has this unique beauty coming from its brown hue. You can maintain its natural color or improve it by putting a layer of clear sealer. If you skip the sealing part, this wood can stain clothes because of its organic tannins. 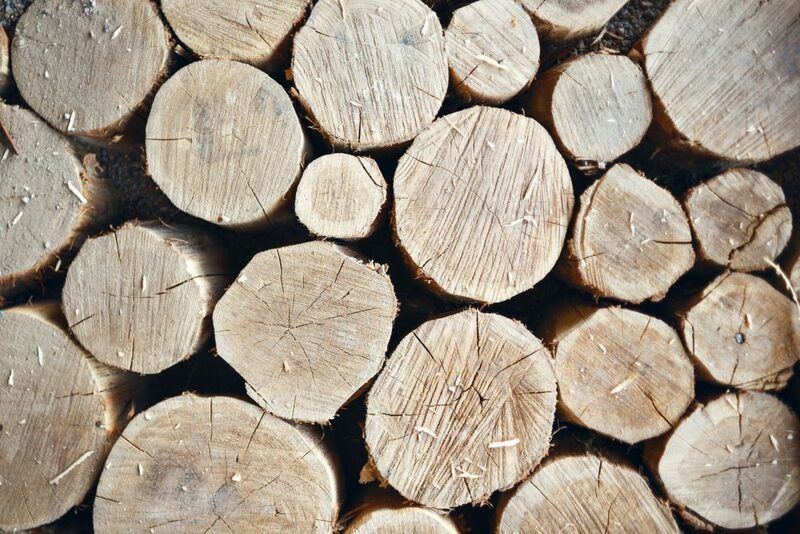 It is wood that has natural preservatives that allow it to be insect and rot-resistant. Cypress can withstand any harmful elements when you regularly coat it with oil. Plus, it keeps the wood fresh and vibrant-looking. Cypress may start to turn to a silver gray hue over time when you unfurnish it. But, rest assured, this wood is very durable and stable. In fact, it will only slowly swell or shrink when the seasons change. Cypress may be an excellent choice for an outdoor furnishing. However, it may be quite challenging to look for Cypress because of the inadequate supply of this type of wood. Both Northern and Western Cedar can resist rot and insects. It is also a timber that is very lightweight. Thus, it is an ideal choice when you are a person who loves to rearrange or move your outdoor furniture. Moreover, Cedar is a perfect selection if you want a chair or a table that can match your other furnishings. You see, it is a kind of wood that you can stain and paint well. But, you need to remember that regular sealing and cleaning make the wood retain its organic nature. Cedar tends to turn rough as time passes by if you leave it untreated. However, cedar can turn into an elegant-looking piece wood over time since it transforms into gray. It can also maintain its moisture, so it is more resistant to cracking than any other types of wood. Wood furniture is becoming well-renowned when it comes to outdoor spaces. However, only a few types of wood are perfect for outdoor use. Thus, you need to consider wood that can fight all of the harsh elements it can encounter every single day. So, you need to consider its durability, sustainability, and longevity. Also, you need to take note of the time to allow its aesthetics take over. You see, your outdoor bench, chair, or table should be a masterpiece you want to enjoy every day. What exactly are the difference between a Band Saw and a Scroll Saw?